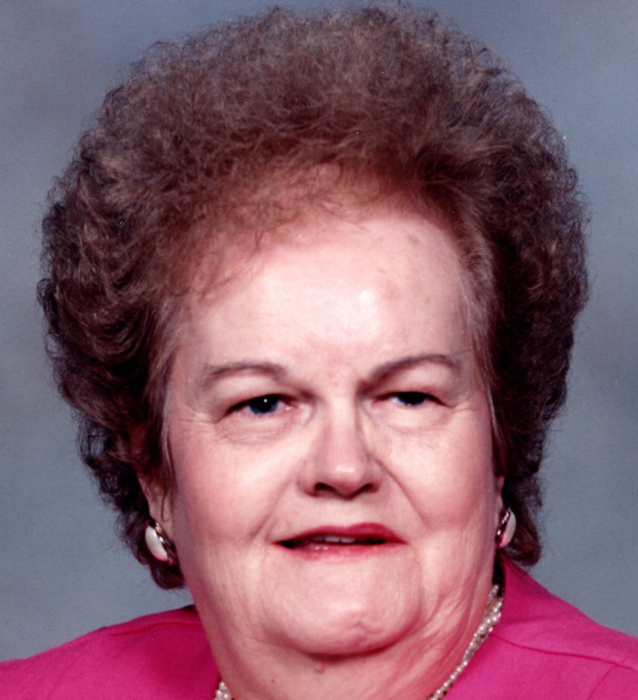 Obituary for Mary Ann (Wansolich) Towchik | Sollon Funeral and Cremation Services, Ltd.
Mary Ann Wansolich Towchik, 96, of Canonsburg, passed away peacefully at home surrounded by her loving family, Monday, September 10, 2018. She was born September 9, 1922, in Horning, a daughter Stanley and Mary Supeinka Wansolich. She graduated in 1940 from Brentwood High School, worked at Mercy Hospital during WWII and retired from Mayview State Hospital. She was the youngest of eight, and the last member of her generation in both the Wansolich and Towchik families. Mary was a strong woman with an incredible work ethic. Long-retired from the State of PA, she was an avid bingo-player and puzzle-solver, memorable baker and cook, dedicated Pirate fan, and a spiritually devoted mother who successfully passed her stoic strength to her children. Another member of the greatest generation is lost to us all. She is survived by her four children, Anthony (Carmen) Towchik, of Canonsburg, Thomas Towchik, of Virginia Beach, Joanne (Frank) Mazzotta, of Canonsburg, Louis (Beth Dubyak) Towchik, of Pittsburgh; eleven grandchildren, Anthony Wayne, Melissa, Michael, Shawn, Sharon, Mary Margaret, Kristin, Jacquelyn, Rosemary, Nathalie, Joscelyn; 10 great grandchildren, several nieces and nephews. In addition to her parents, she was preceded in death by her brothers, Joseph and Anthony Wansolich; and her sisters, Josephine Cecotti, Stella Borsa, Jennie Fassio, Sophie Weaver, and Julia Gianni. Friends will be received Wednesday, 3-8 pm, at the Sollon Funeral and Cremation Services, LTD, 30 East College Street, Canonsburg, Phillip L. Sollon, supervisor, J. David Sollon, director, 724-746-1000. Departing prayer services will be held in the funeral home, Thursday, at 9:30 am, followed by a Mass of Christian Burial in Saint Patrick Roman Catholic Church, at 10 am. In lieu of flowers, the family kindly suggests memorial contributions be made to a charity that is meaningful to you, in Mary Ann Towchik's name.